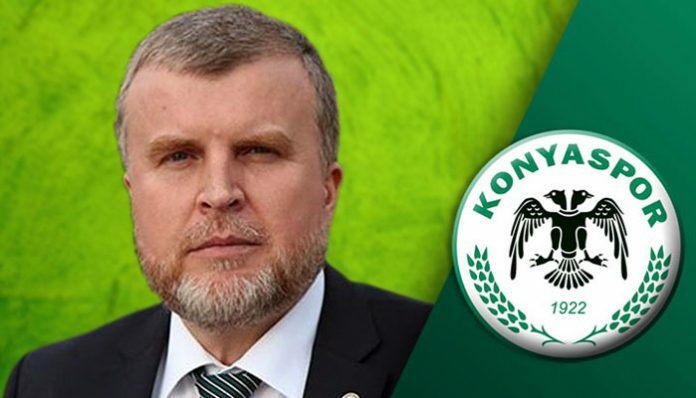 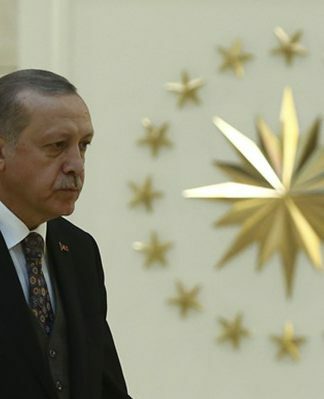 Ahmet Şan, chairman of Turkey’s Atiker Konyaspor football club, has resigned after being briefly detained as part of an investigation into the Gülen movement, which the government accuses of masterminding a July 15, 2016 coup attempt, Hürriyet daily reported on Tuesday. Şan said he is resigning from his position in order not to damage the Konyaspor football club. 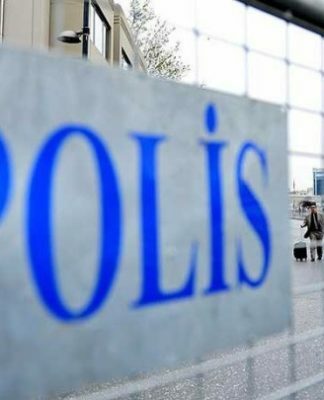 Şan was detained on Monday for using ByLock, a smart phone application which Turkish authorities claim is a communication tool among followers of the movement. 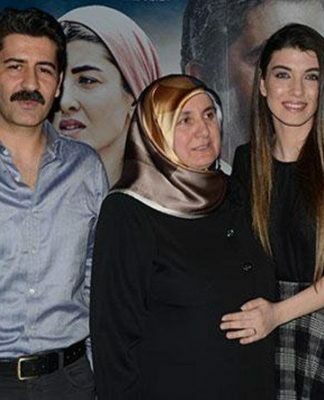 Police searched Şan’s home and seized his cell phone and other digital devices. 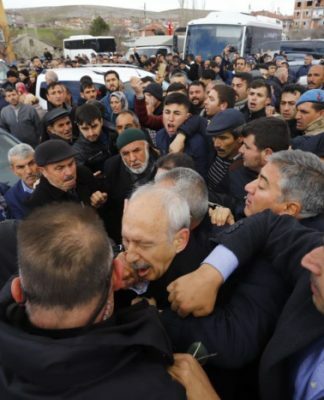 He was released after interrogation at the Konya Police Department.